We already saw the power of the OneR package in the preceding post. Here we want to give some more examples to gain some fascinating, often counter-intuitive, insights. Shirin Glander of Muenster University tested the OneR package with data from the World Happiness Report to find out what makes people happy: https://shiring.github.io/machine_learning/2017/04/23/one_r. As you can see we get more than 70% accuracy with three rules based on GDP per capita. So it seems that money CAN buy happiness after all! All in all, based on this example, I would confirm that OneR models do indeed produce sufficiently accurate models for setting a good baseline. OneR was definitely faster than random forest, gradient boosting and neural nets. However, the latter were more complex models and included cross-validation. 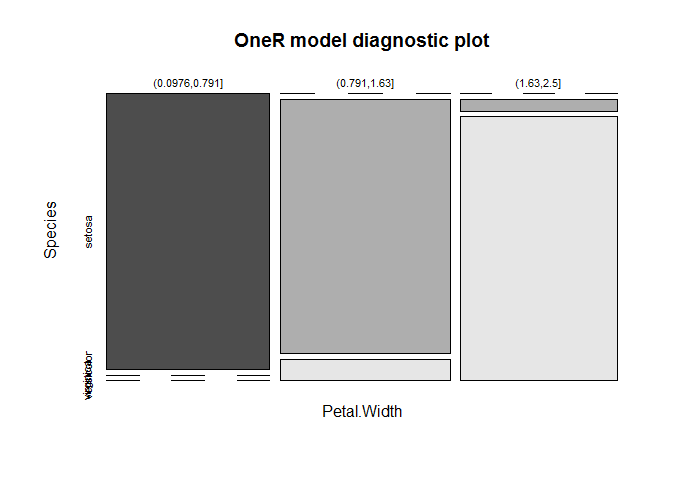 If you prefer an easy to understand model that is very simple, OneR is a very good way to go. 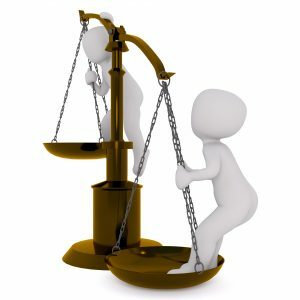 You could also use it as a starting point for developing more complex models with improved accuracy. 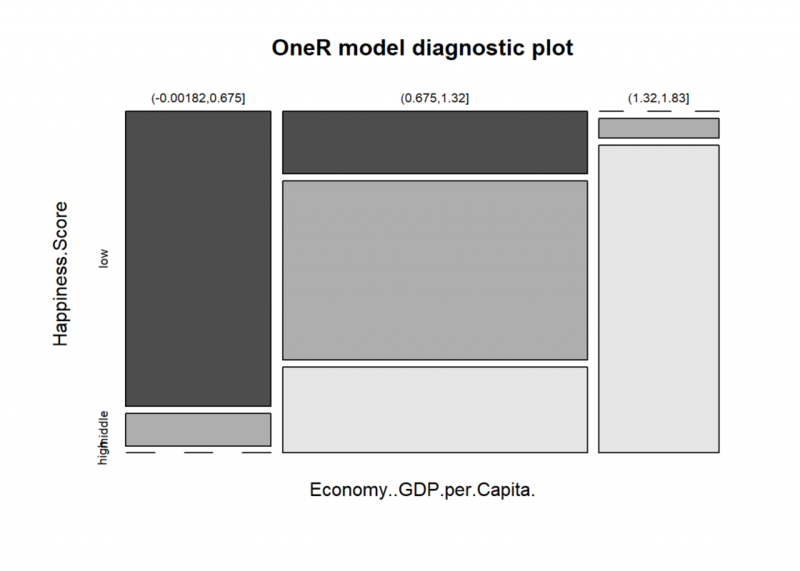 When looking at feature importance across models, the feature OneR chose – Economy/GDP per capita – was confirmed by random forest, gradient boosting trees and neural networks as being the most important feature. This is in itself an interesting conclusion! Of course, this correlation does not tell us that there is a direct causal relationship between money and happiness, but we can say that a country’s economy is the best individual predictor for how happy people tend to be. So, somewhat contrary to popular belief, it were not necessarily the rich that survived but the women! ##        4      .    .    .    .    .    .    .
##        7      .    .    .    .    .    .    .
##        8      .    .    .    .    .    .    .
##        3      .    .    .    .    .    .    .
That is an interesting result, isn’t it: the more alcohol the higher the perceived quality! Perhaps it doesn’t come as a surprise that the middle-middle-square is strategically the most important one – but still it is encouraging to see that OneR comes to the same conclusion.